Situated right next to the hotel, this beautiful sandy beach is secluded and has been voted number 3 in Britain’s best secret beaches. 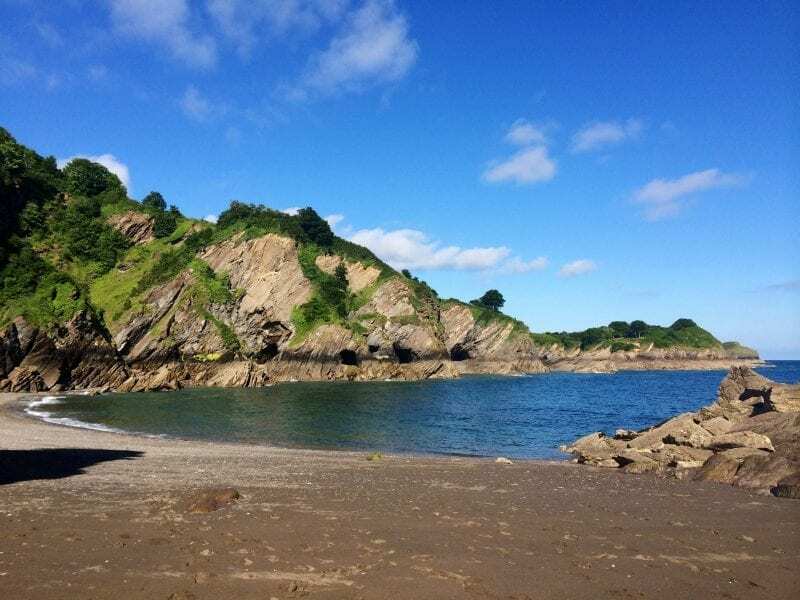 Hidden on the coast and nestling beneath wooded cliffs, this is one of Exmoor’s best secluded, secret swimming beaches. 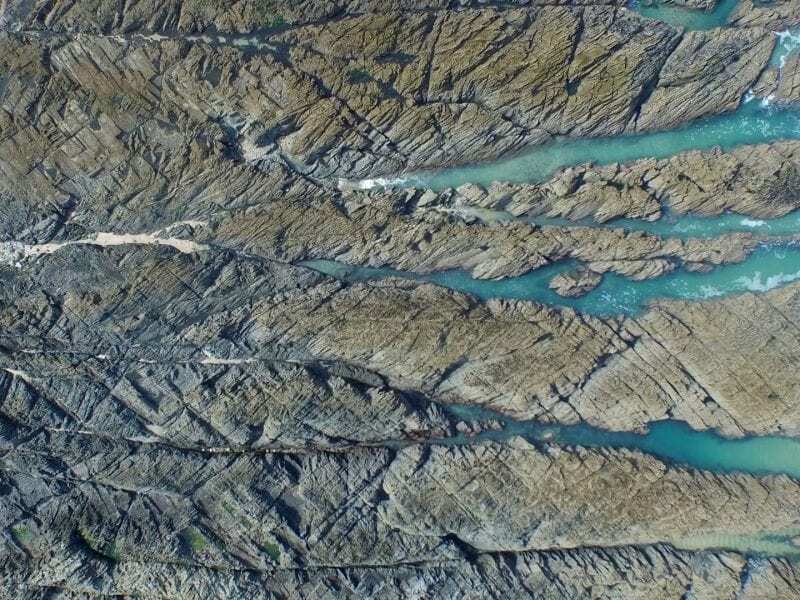 This deep double cove has many caves to explore & there’s even an island lookout to climb. There is a steep descent with many steps down a long stairway through the woods and in an area of outstanding natural beauty. Three miles of sweeping, uninterrupted golden sands and clear waters. 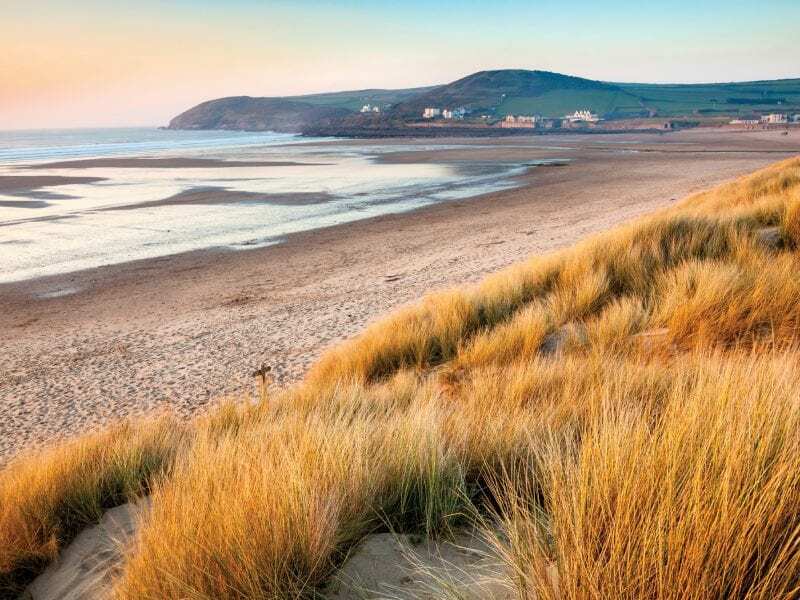 This beach is framed by Morte & Baggy Points and is an award winning beach which is backed by sandy hills. 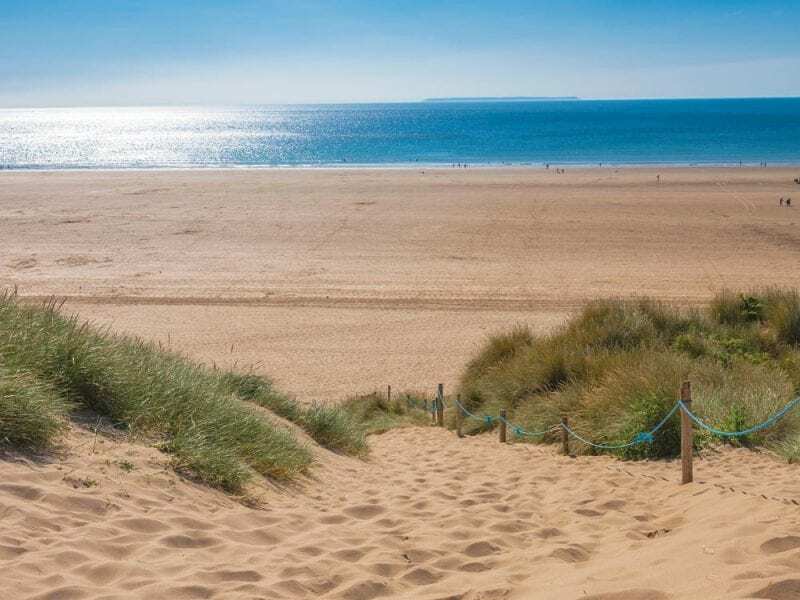 Set in a wide golden sandy bay between Woolacombe & Saunton Sands beaches. One of the prettiest spots along the coast and also the best surf. Croyde sits between two headlands which offer some protection against the wind. To the rear are sand dunes and beyond rolling green hills. 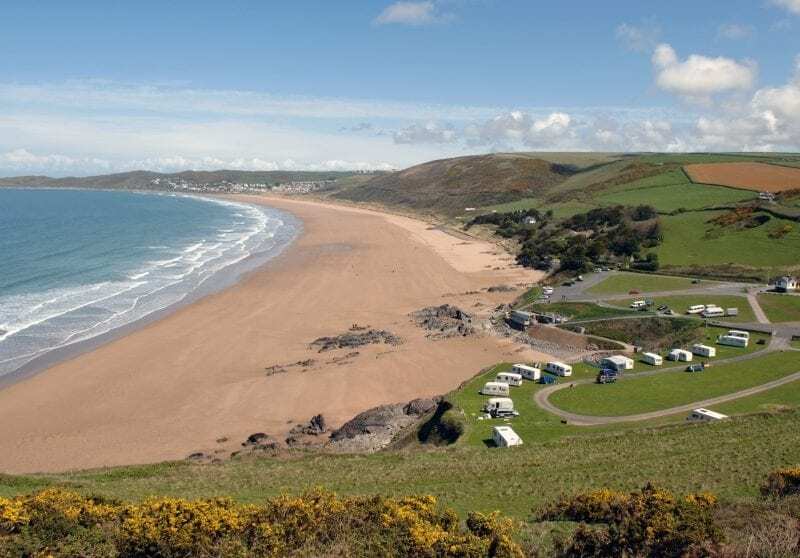 A shell beach located just next door to Woolacombe’s main beach, an attractive golden sand and shingle beach. A vast expanse of golden sand lapped by wonderful clean bathing and clean waters, a paradise for both swimmers & surfers. 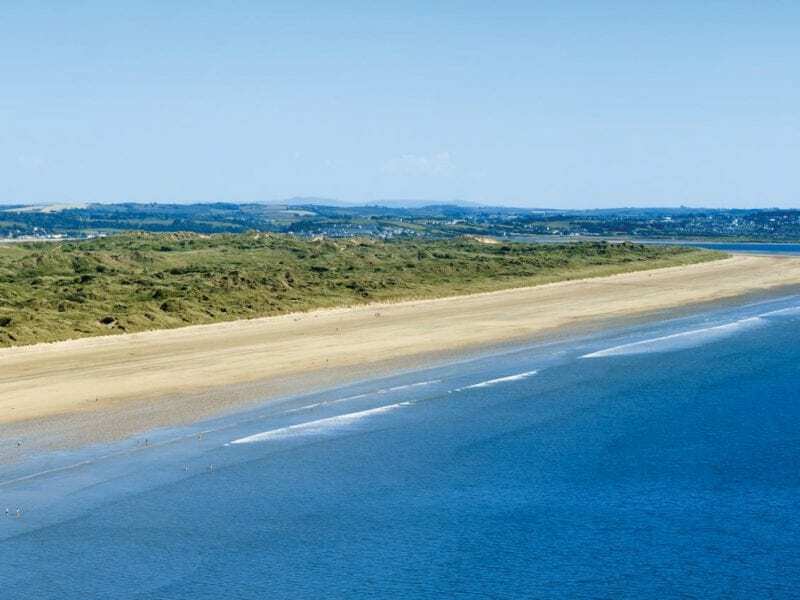 Three & a half miles of golden sands backed by impressive dunes. A popular beach for surfers. 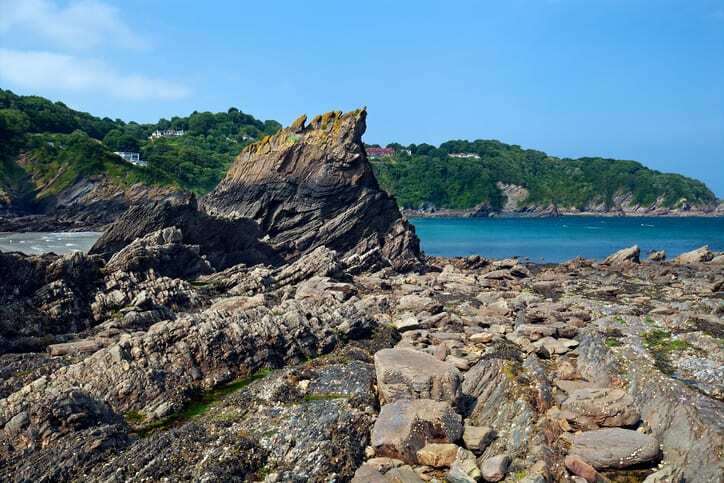 A small cove in an area of outstanding natural beauty and sheltered from prevailing winds. This beach is great for coasteering. 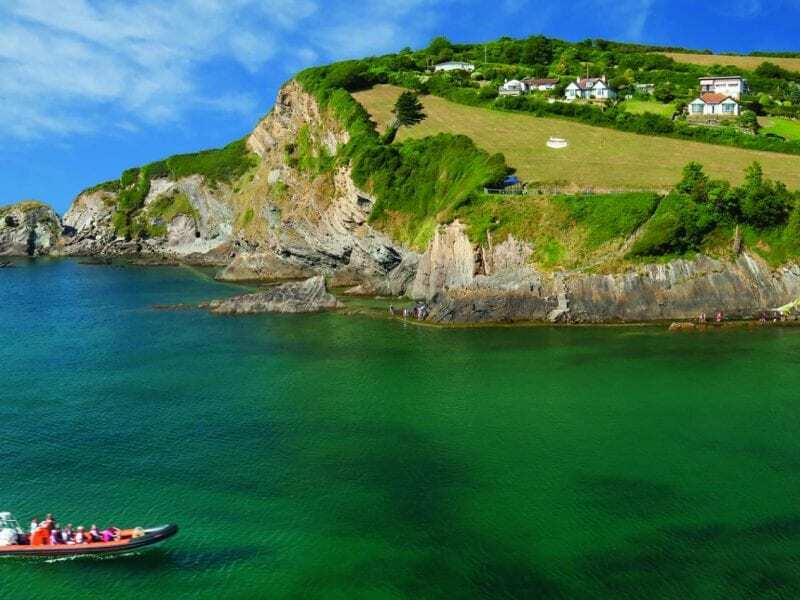 A sandy beach flanked by rock pools in a sheltered valley at the western edge of Exmoor, this beach is great for water sports and kayaking.